The Monroe County Historical Association is pleased to announce a free program open to the public. Local historian Russ Cramer will give his presentation, “The Stone Age in the Poconos, what stones can tell us” as part of the Third Thursday Lecture Series. The program will be Thursday, August 16, 2018, at 7:00 p.m. at the Stroud Mansion, 900 Main Street, Stroudsburg, PA 18360. 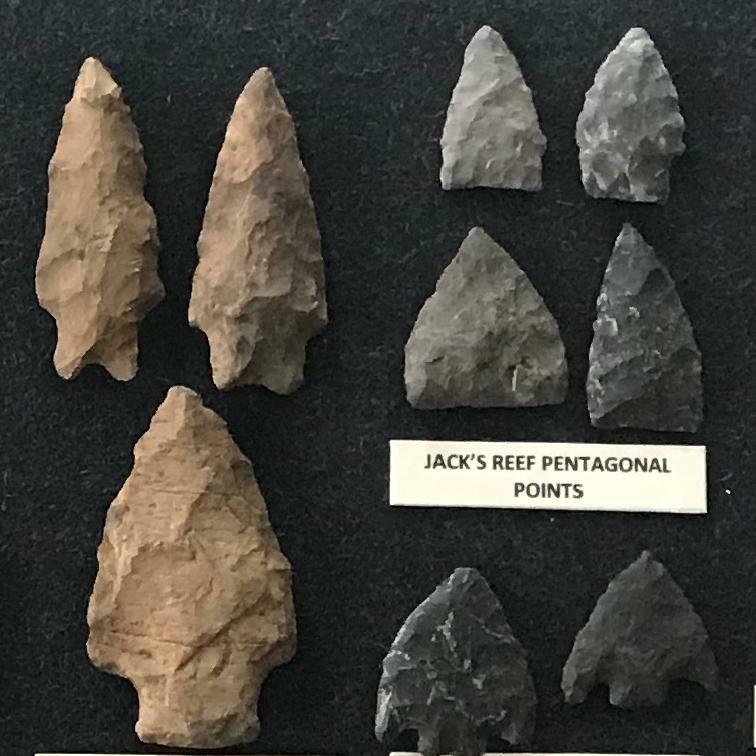 This presentation will trace the ten thousand year evolution of stone weapons and tools used by Native American tribes living in the Poconos. The talk will be divided into three cultural periods: Paleo, Archaic & Woodland, each representing a distinctly different way of life for local Native American tribes. 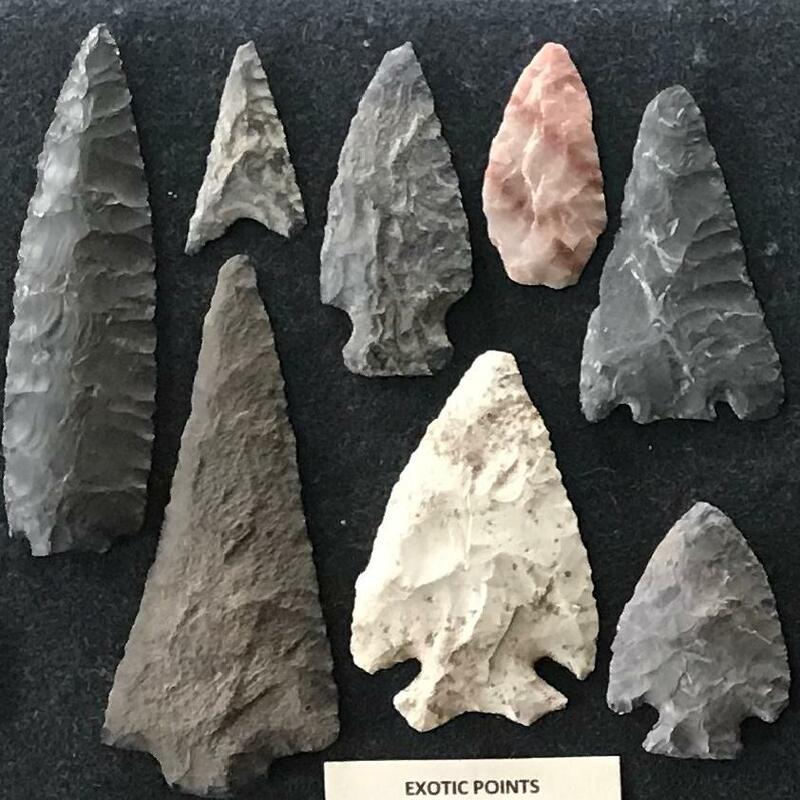 Authentic stone tools and weapons from each Period will be featured and you will learn why each was essential at the time for a tribe’s survival. Russ Cramer’s presentation will give new insights into how stone tools and weapons were adapted and refined in order for local tribes to survive a changing ecology. The Third Thursday Lecture Series is free, but reservations are required due to limited space. Light refreshments will be served. The presentation will be held on the 2nd floor of the Stroud Mansion, which is not handicap-accessible. For additional information or to make a reservation, please contact the Monroe County Historical Association office at (570) 421-7703 or email at info@monroehistorical.org.